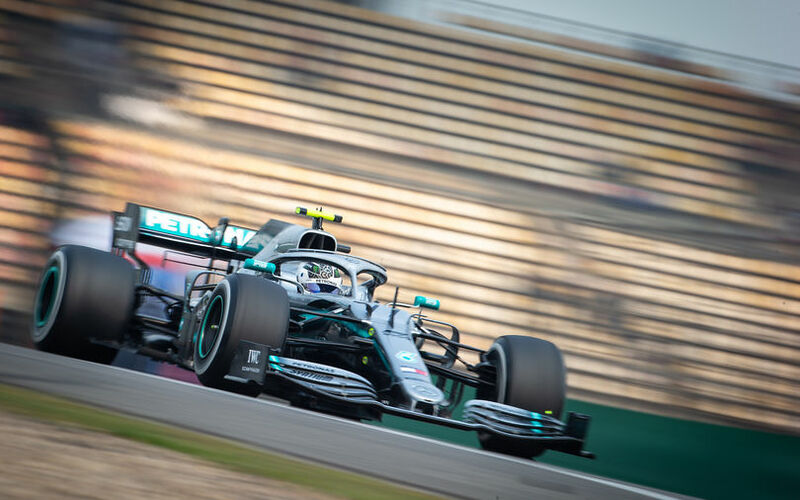 As the two fastest men were extremely closely matched, Max Verstappen didn't give in a lot either with a fastest lap that was just 2 tenths shy of the pace setter. Lewis Hamilton was atypically a bit further behind, admitting 7 tenths to his team mate. The World Champion was at a loss to explain his performance, saying he was unable to explain what was going on with his car. It was a similar story for Leclerc as the Ferrari driver was by far not able to match his team mate. The situation was complicated further when his session came to a premature end as Ferrari parked his SF90 to investigate a possible problem with the cooling system. Surrounding Leclerc are both Renault's and McLaren's, seemingly confirming that McLaren is very much back into the leading midfield pack. Sainz was a sigh slower than Hulkenberg in 5th, while Norris and Ricciardo were slower than Leclerc, but still faster than Gasly who completes the top 10 for Red Bull Racing. Firmly in the middle of the pack is Raikkonen with the fastest Alfa Romeo Sauber, topping 3 duo's of drivers: Toro Rosso, Racing Point and Haas. The latter seemed particularly out of form and seem to be slipping down the order after their Bahrain performance was already less impressive than what they had shown at Melbourne. Antonio Giovinazzi was 18th fastest. He managed to complete a solid 40 laps after missing out on FP1. At Williams, Robert Kubica topped Russell for the first time in FP2. The Pole had already been somewhat positive about the change of behaviour on his Williams after FP1.